From clothing to housewares, from cars to appliances, Second Time Around knows someone who can use it. Garage sales are a thing of the past, because this incredible program, a division of Chicago Chesed Fund, collects unused, or not-needed items to distribute to local Chicago families who could use them. 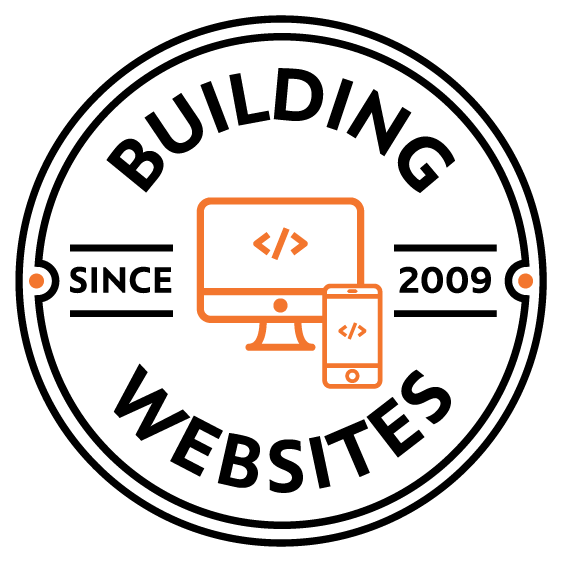 When it came to building their site, user-friendly was the name of the game! Bold bright colors and dynamic movement make Second Time Around not only pleasing to the eye, but easy to navigate, look up pickup times, and submit any questions.